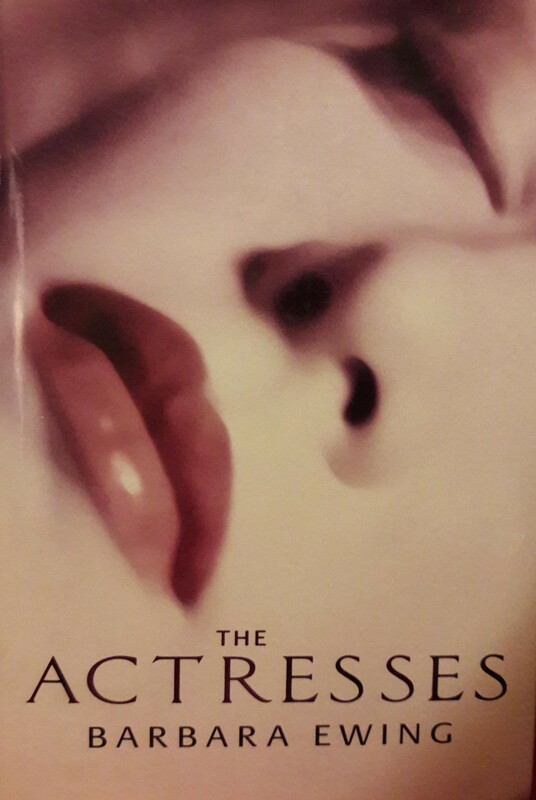 The odd thing about "The Actresses" - reprinted now after twenty-one years - is that it seems so relevant to today and to all the various stories and revelations about Hollywood and Show Business that have now spread out into many other countries and professions. Actresses are, after all, simply a metaphor for women in general. And I think we are in the middle of a new revolution. 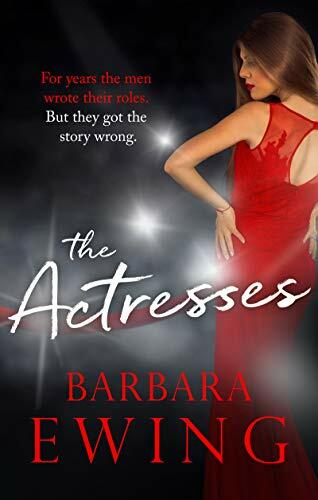 And if all that sounds too heavy and serious this is just to say: "The Actresses" is also a thriller! 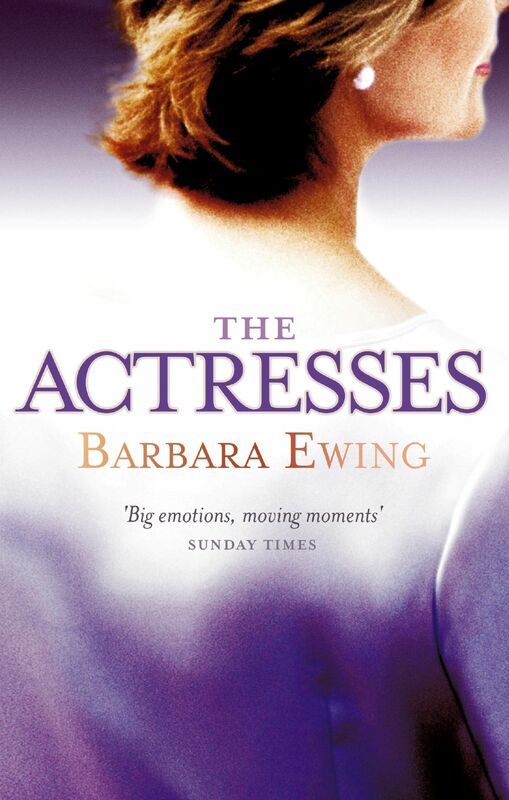 "For Barbara Ewing, history is not merely a decorative background for romance, but the very centre of a passionate and enthralling intellectual adventure." "Ewing’s depictions of the theatre world, the battle between mesmerists and physicians, her portrait of the London streets, are all first-rate.... a consistently entertaining, amusing and enlightening novel - what more can one ask?" 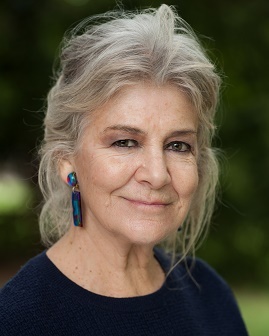 "Ms Ewing.. knows how to create believable yet memorable characters, to evoke place and to tell a story which takes hold of the reader and holds them enthralled - through tears and laughter - from the first page to the last." "Oh yes! 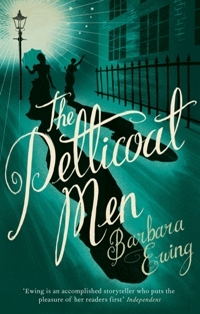 This one’s a ripper this Victorian romantic thriller does everything books of this genre ought to do, in spades"
"A delightful plum pudding of a historical novel"
"Ewing, herself an actress, weaves a plot as complex as fair-isle knitting, darting teasingly between past and present, and fastens off all the threads so that the pattern is satisfyingly complete." BOOK OF THE WEEK: "Ideal if you want to run away with the circus." "...The book reminds me of Angela Carter's "Nights at the Circus" both in its scope and its vivid exuberance....... Highly Recommended." "...a clearer view of New Zealand society than we who live here can have. In showing us how much we believe we have changed, she reveals to us how much we have yet to understand." BOOK OF THE WEEK "..written with insight, intelligence and style, a highly engaging and entertaining read." "Ewing is an accomplished storyteller who puts the pleasure of her readers first."